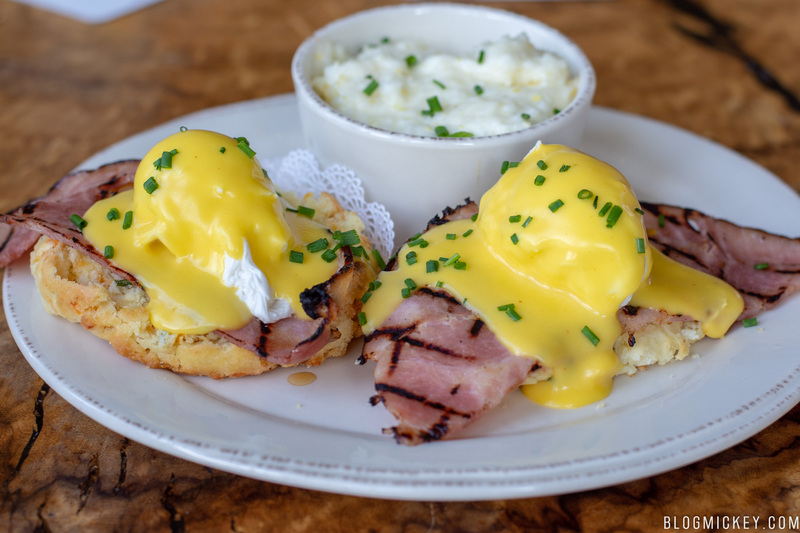 Homecomin’ has announced that their Rise & Shine Southern Brunch offering will be expanding to Saturdays starting August 18th. 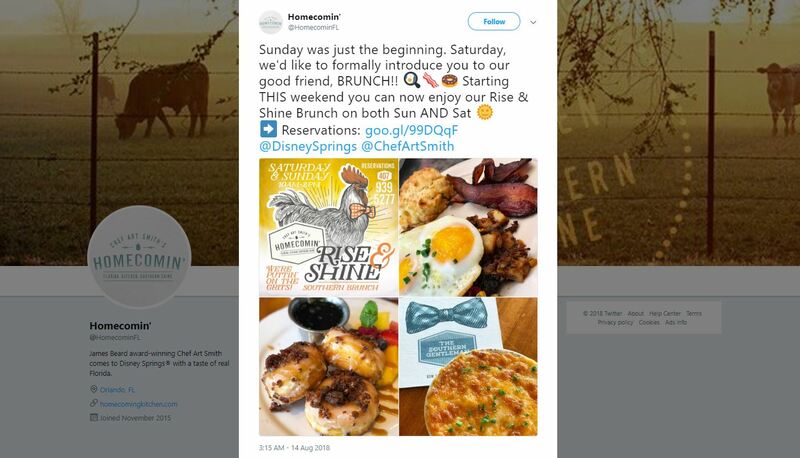 While their Twitter account points to Disney’s website to make reservations, there isn’t support for making Saturday brunch reservations on the site just yet. We were the first to bring you news of the original brunch offering back in late May and reviewed the brunch on its debut morning. Unfortunately, we didn’t find the brunch to be worth the time or money.